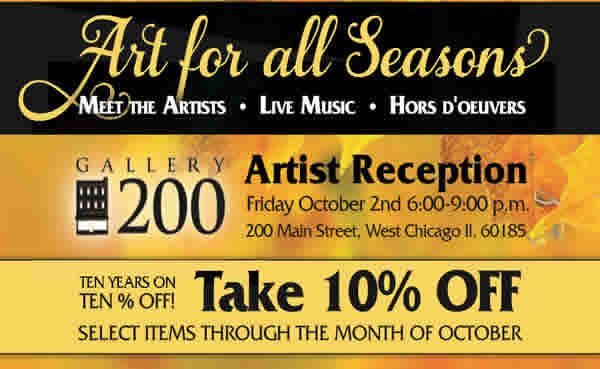 Gallery 200’s Featured Artist for October includes eleven of Gallery 200’s resident artists. ART FOR ALL SEASONS kicks off with an opening reception on Friday, October 2nd, from 6:00-9:00 P.M, and will showcase a sumptuous display of exciting new works. As part of our anniversary celebration, we are offering a 10% discount on specially marked, selected art pieces for the entire month of October. 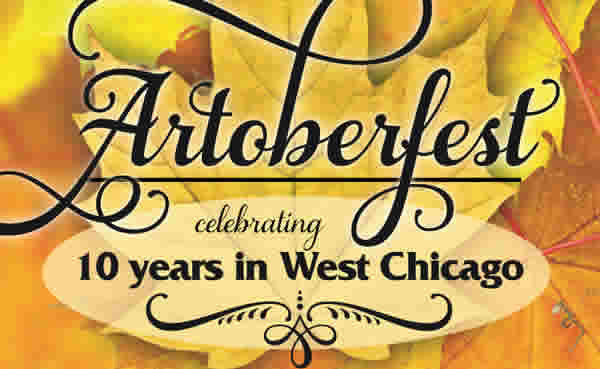 Join us on October 2. to meet the artists as you enjoy art, live music and hors’doeuvers. Art for All Seasons is on display for the entire month of October!